Attend your IOSH Managing Safely course in Crawley with Project Skills Solutions, one of the largest providers of IOSH courses in the UK. 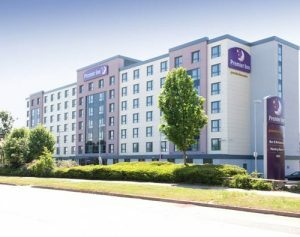 We’ve partnered with the Premier Inn London Gatwick Airport in Crawley to deliver your IOSH course in a comfortable environment, with everything you need to complete your training. 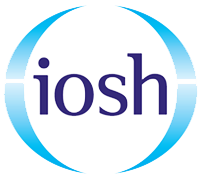 The IOSH Managing Safely training course is run over 3 days, designed to teach managers in any industry about their responsibilities and how health and safety will affect their role. 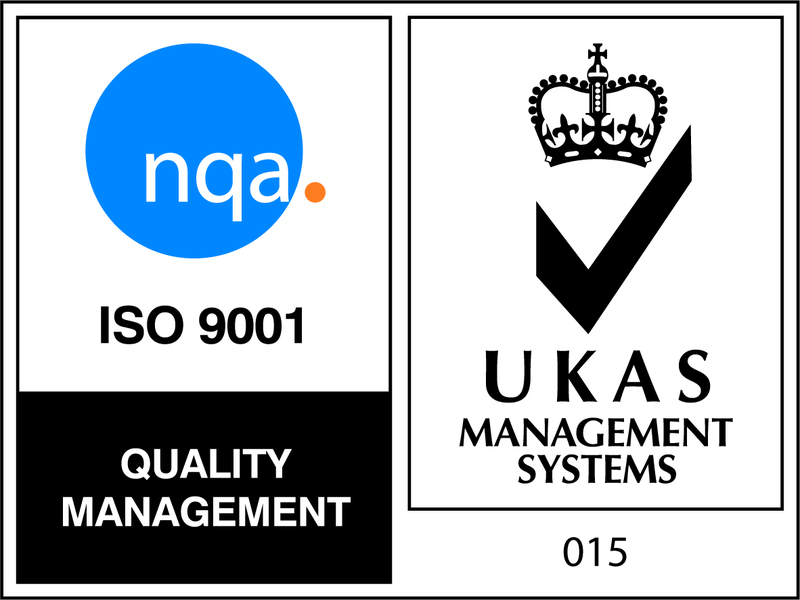 Make sure your managers understand their legal responsibilities and improve the level of health and safety in your organisation. 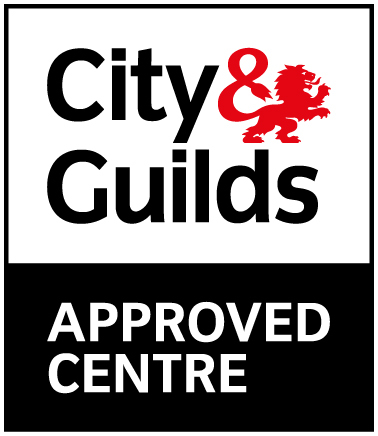 Project Skills Solutions run Managing Safely courses in Crawley, West Sussex almost every month, with more dates added regularly. 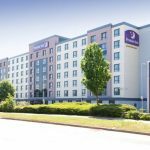 If you can’t find a course date that works for you and your delegates we can come to your site and train a group of delegates. Save money, pick convenient dates and tailor the course to your organisation. 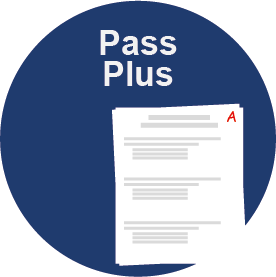 One of the things Project Skills Solutions offer to help make you more relaxed is our Pass Plus scheme. 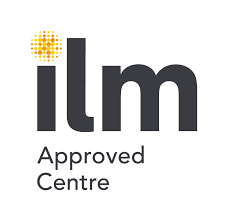 Our IOSH Managing Safely courses currently has a 100% pass rate and if you don’t pass you can come back on a course to study some more and resit your assessment, completely free of charge! More details.